Going out for a roller disco and need some 70's style to make you the star of the night? 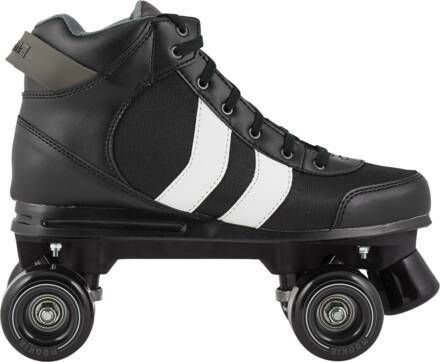 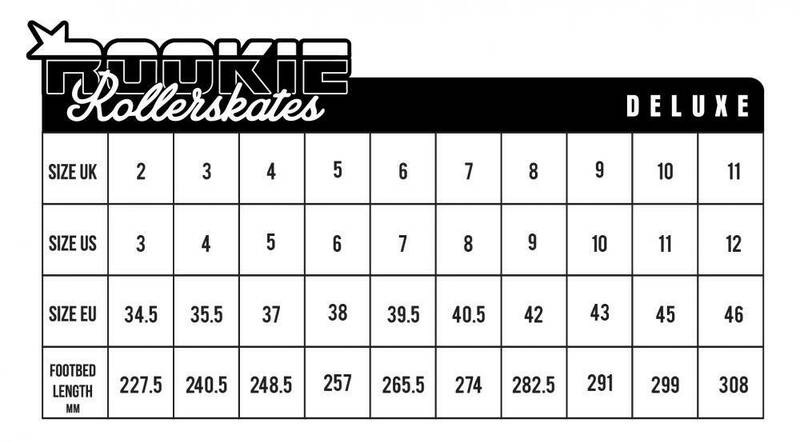 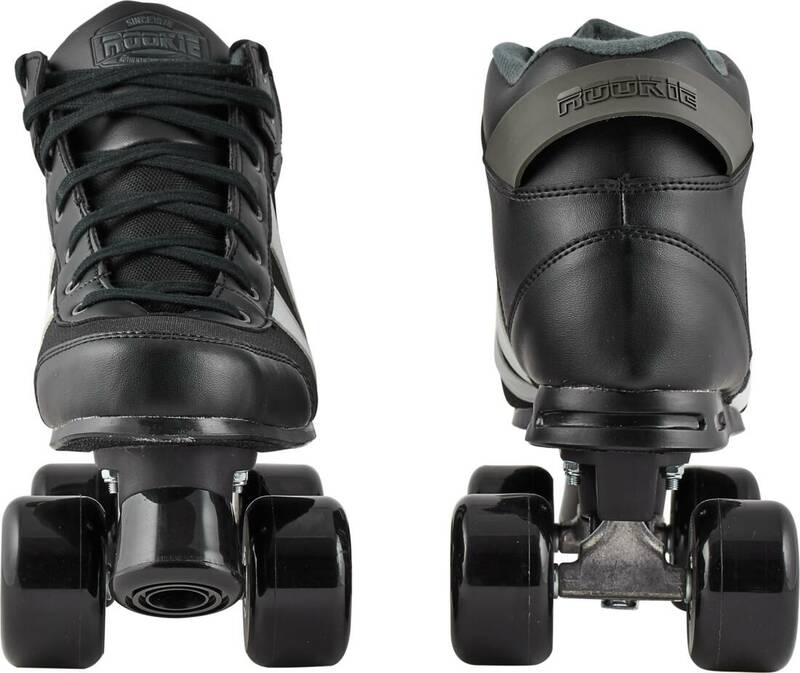 The Rookie Deluxe quad-skates will bring you around in absolute comfort and style. 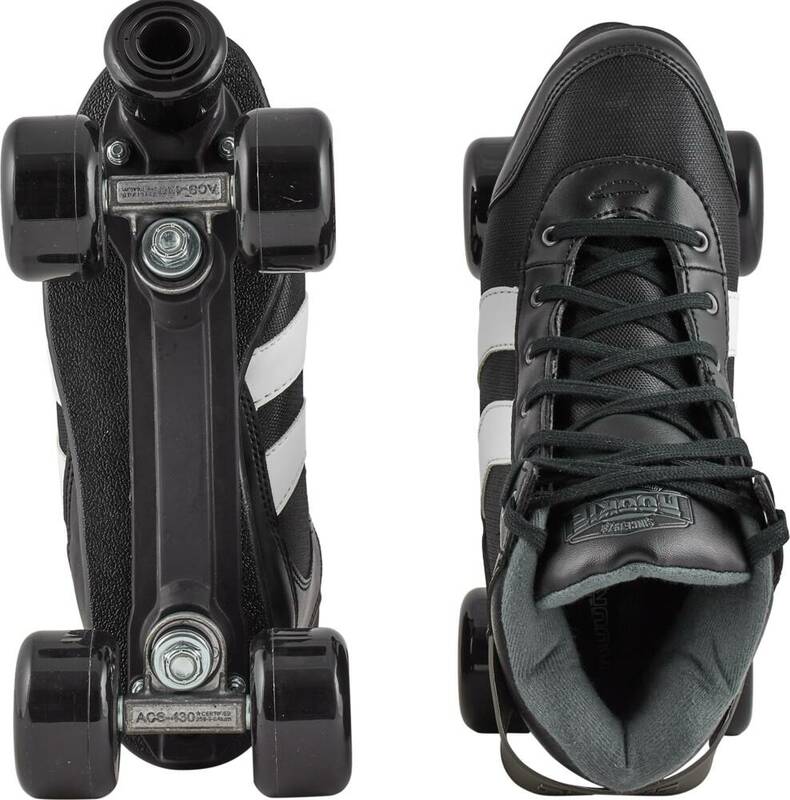 They are lightweight and easy to skate.